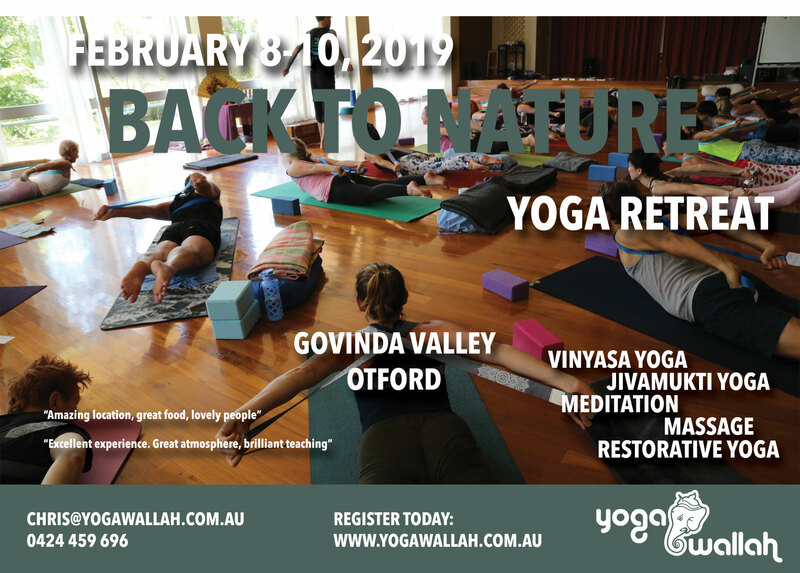 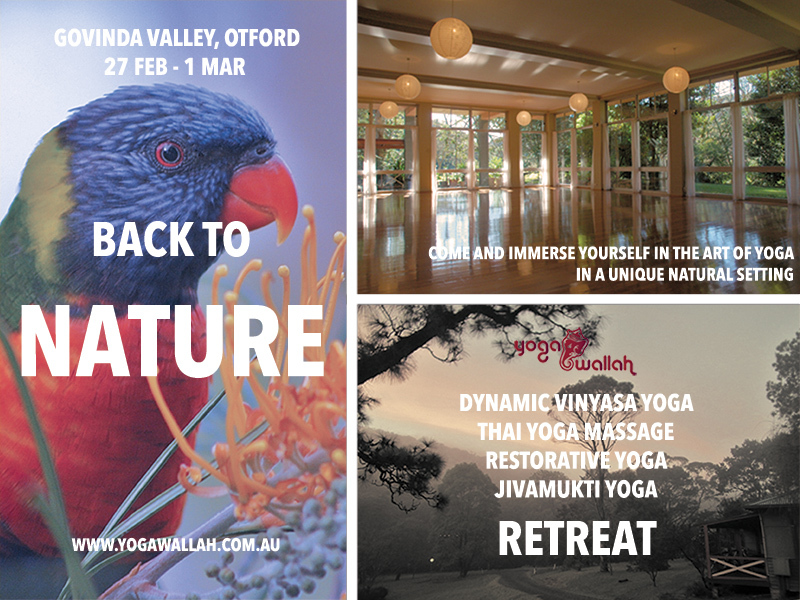 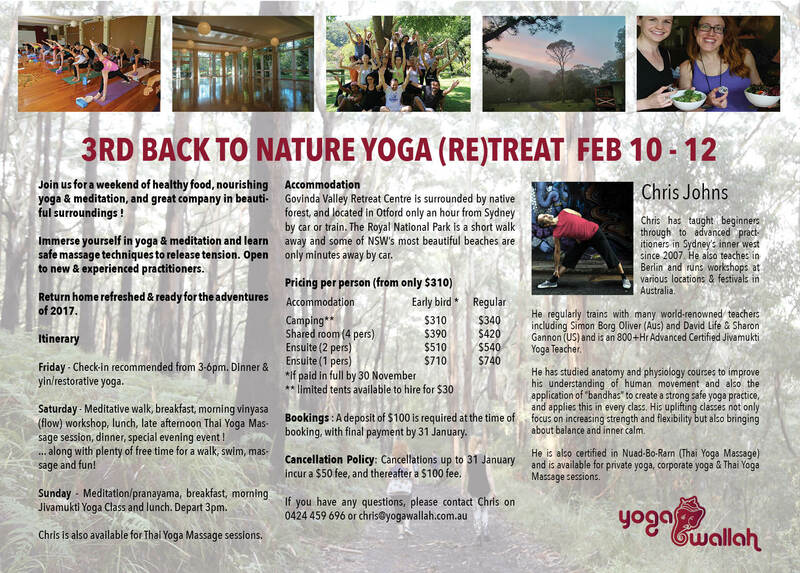 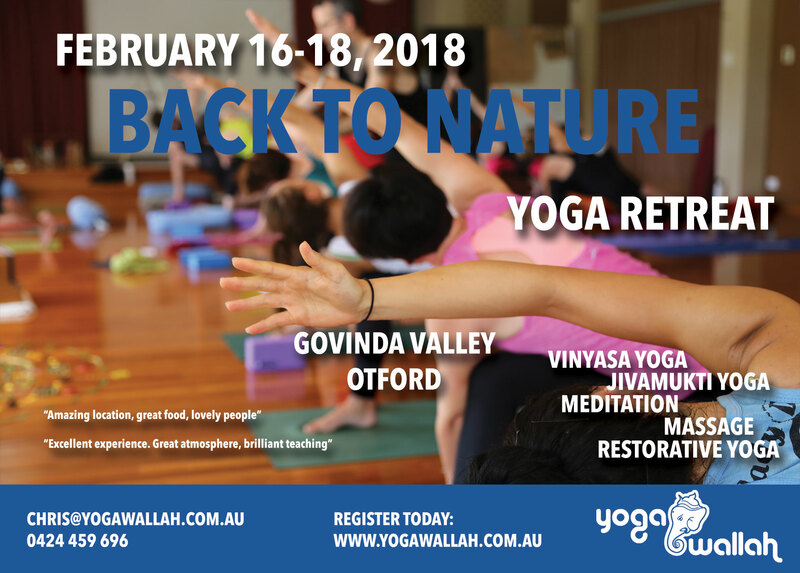 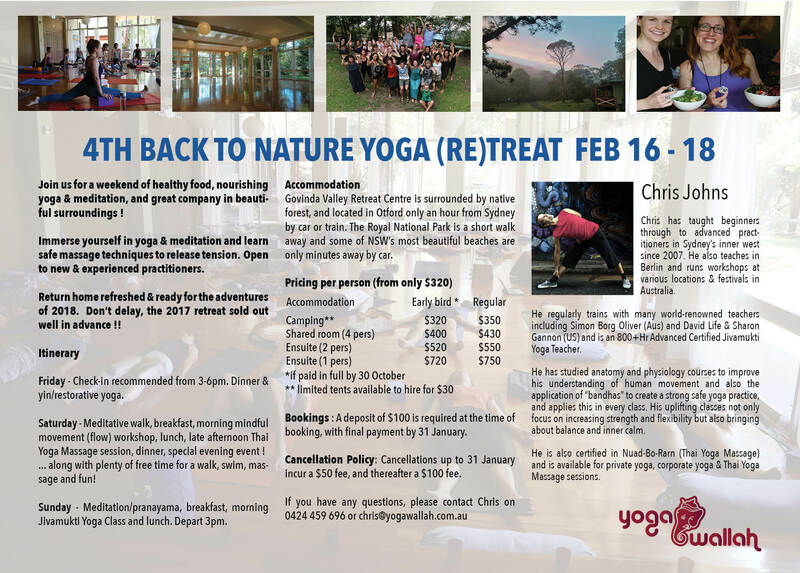 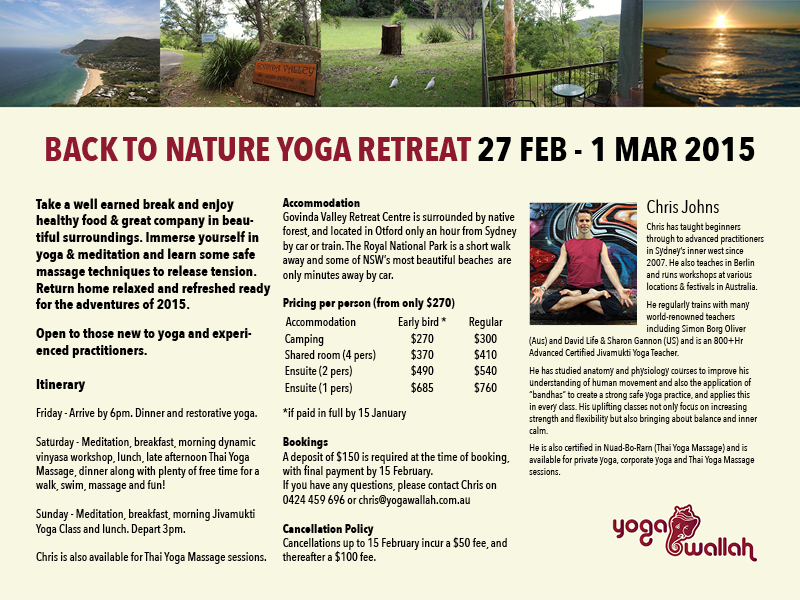 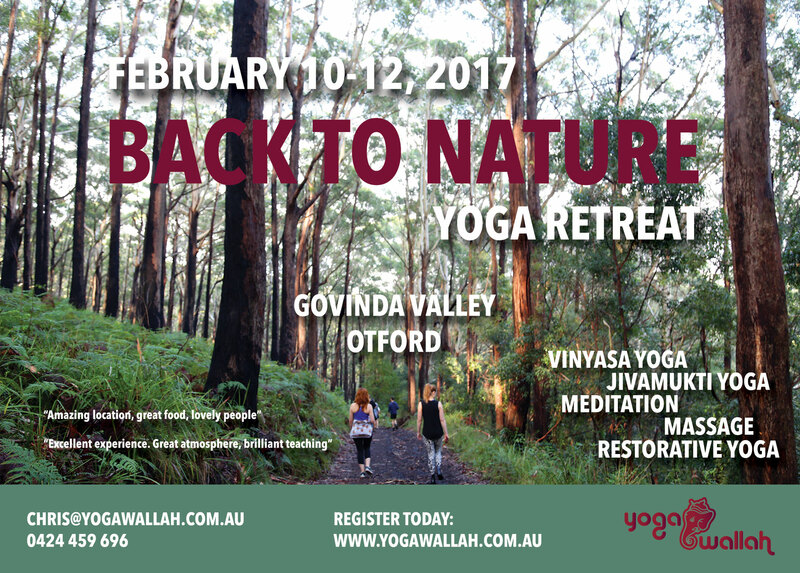 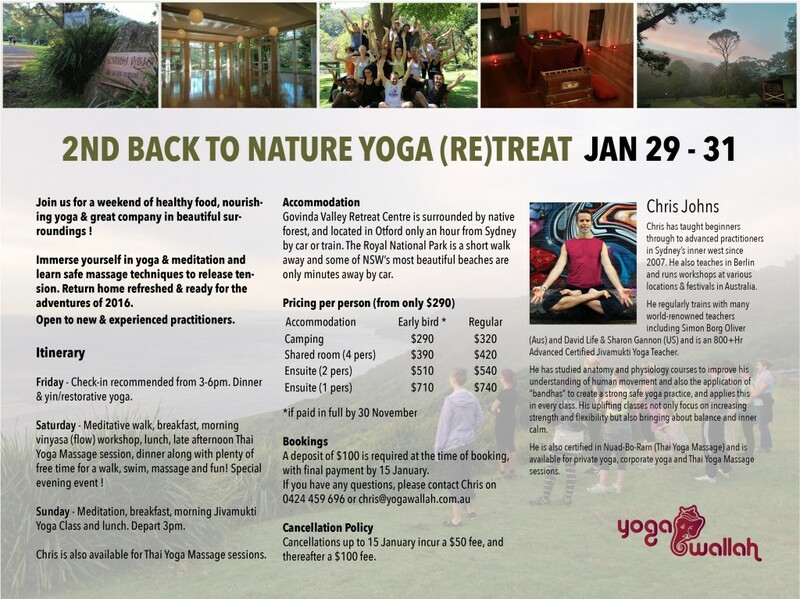 5TH BACK TO NATURE YOGA RETREAT (Feb 8-10, 2019) – come and join us ! 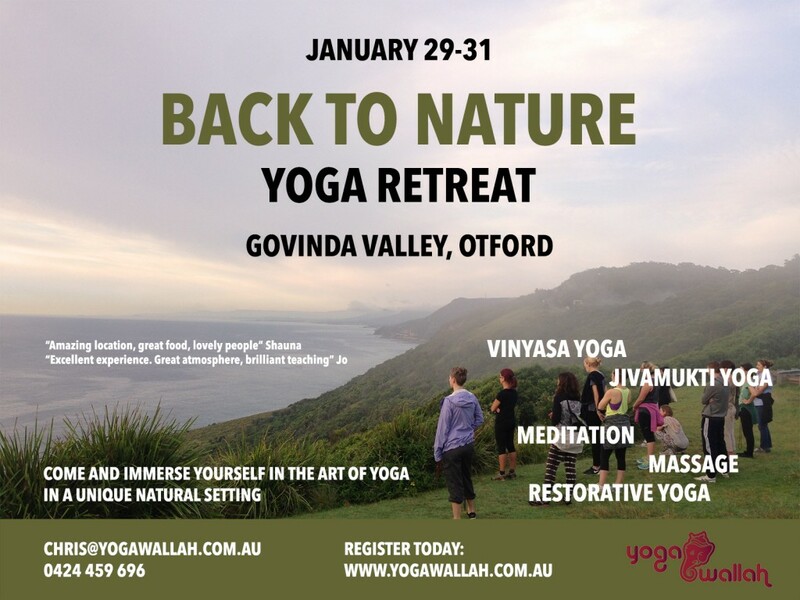 Simply click on the button below to register. 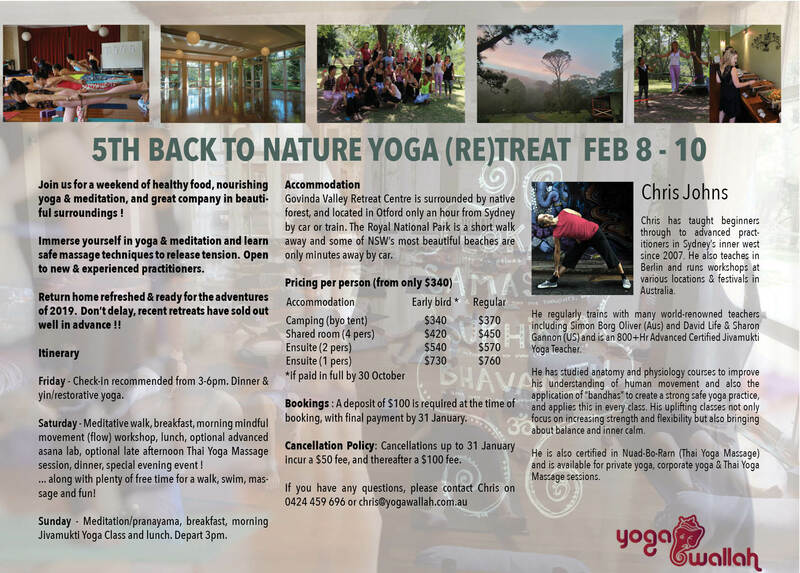 4TH BACK TO NATURE YOGA RETREAT (Feb 16-18, 2018) – don’t miss out !